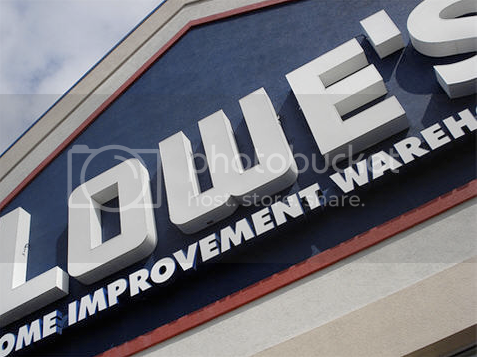 Lowe’s is a U.S.-based chain of retail home improvement and appliance stores. Globally, Lowe’s is also the second-largest hardware chain, behind The Home Depot. Lowe’s opens today at The Boardwalk, Waterloo Regions newest shopping hub.